The Delaware version of "Dancing with the Stars" features local celebrities and professional dancers in a fun competition. 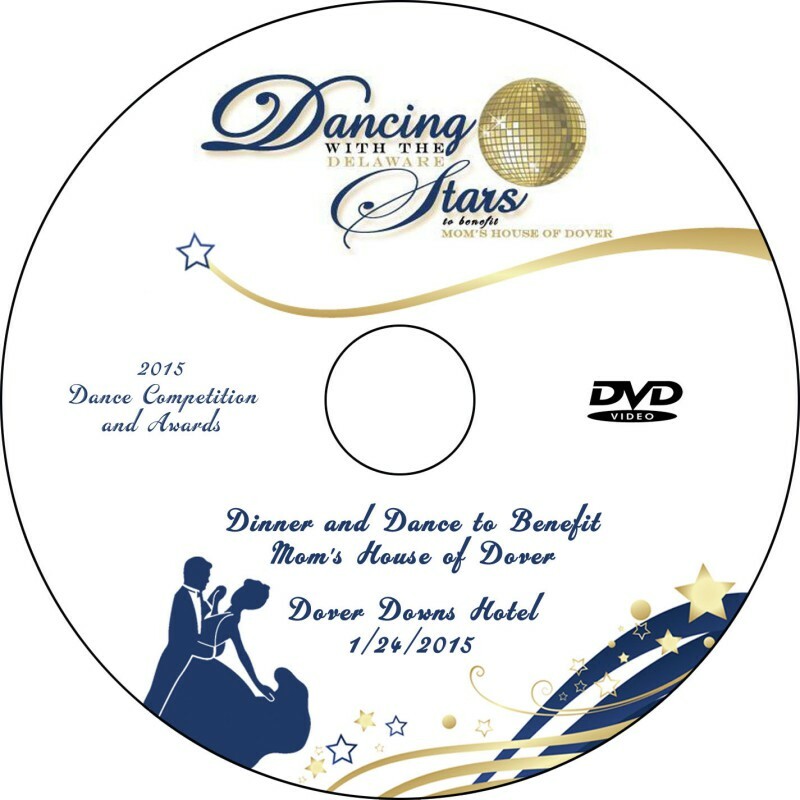 This DVD captures all the excitement of the January 24 Dancing with the Delaware Stars Dinner and Dance (to Benefit Mom's House of Dover). Order deadline at this price: February 15. DVDs will be shipped the week of February 16. Orders placed after the February 15 deadline will incur the late fee shown above and will mail to homes within 3 weeks of purchase.